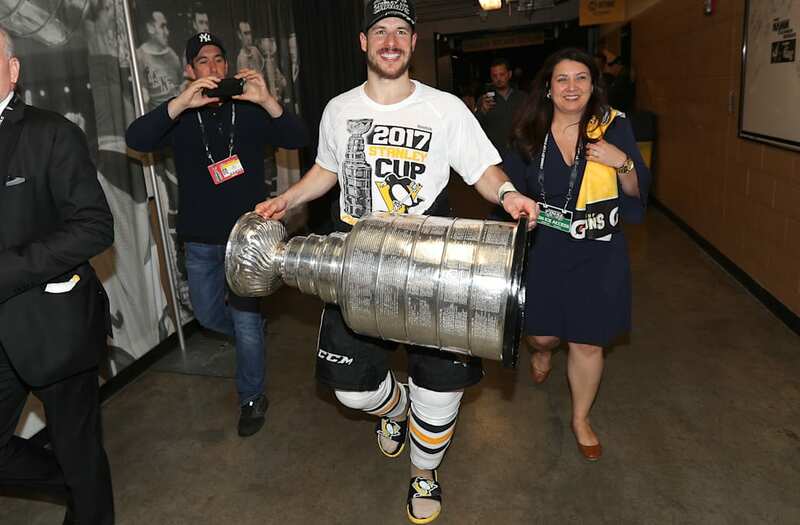 On Sunday, the Pittsburgh Penguins competed in the Stanley Cup Final against the Nashville Predators in Game 6. 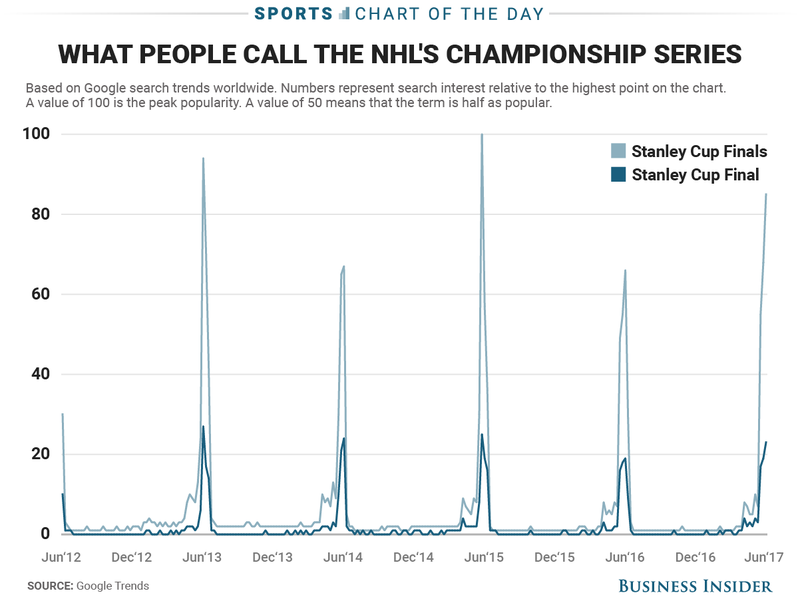 Interestingly, despite the NHL being one of the four major North American sports, most people still get the name of their championship series wrong. It is the Stanley Cup Final, not Finals. As most diehard fans will tell you, there is only one Stanley Cup Final, so it is singular. Part of the confusion may lie in the other championship series going on right now, as the NBA calls their series the NBA Finals. But whatever the reason, Finals is still the more popular reference, according to Google. And we can't blame Americans for this one either. The same pattern is seen when looking at just Google searches in Canada, although the disparity is smaller.